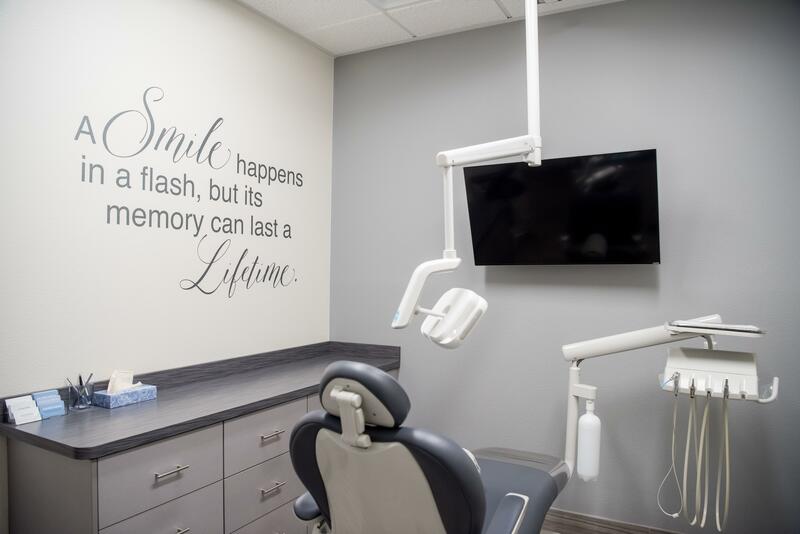 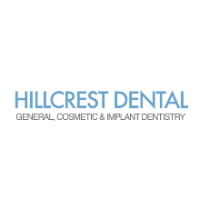 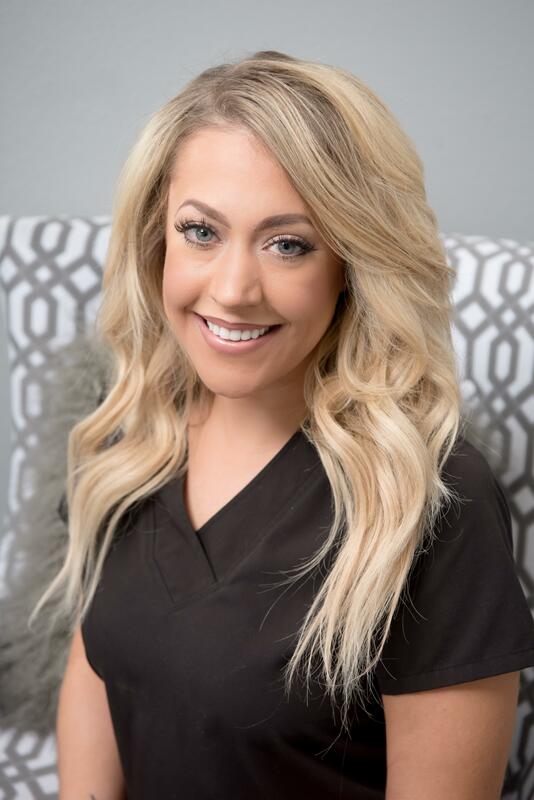 At Hillcrest Dental, our patients and their absolute comfort is always the first priority. 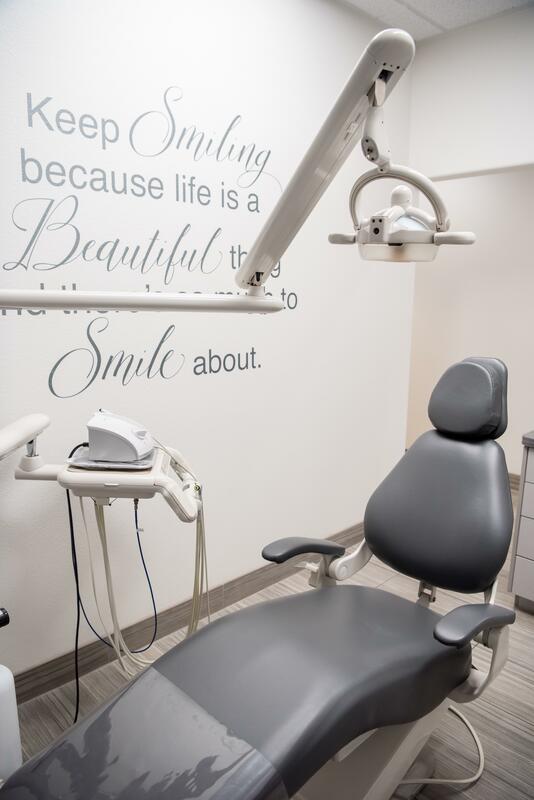 Our friendly, courteous, and highly experienced team is committed to provided you and your entire family with outstanding care. 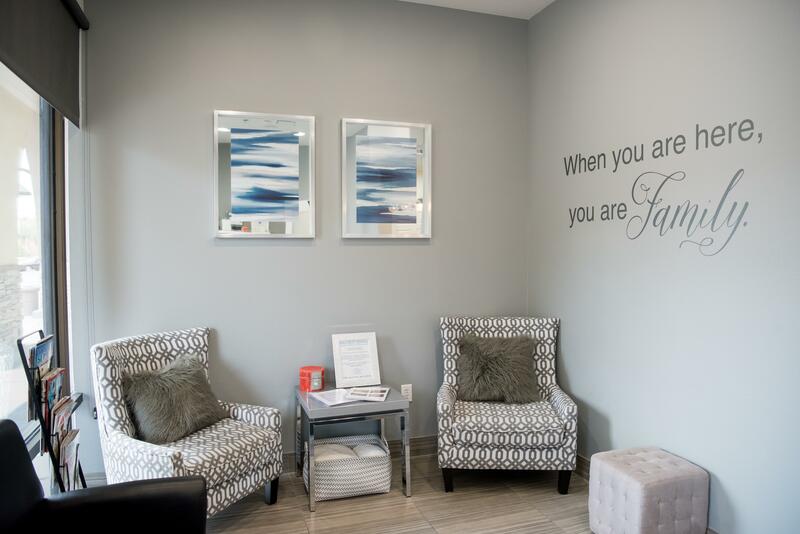 If you are looking for a great place for your whole family in Las Vegas, look no further.